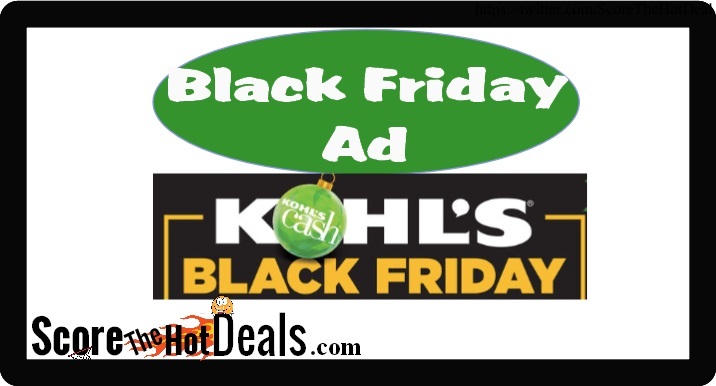 Kohl’s Black Friday Ad Leaked! This post may contain affiliate links to help offset the cost of running and maintaining a blog. Read the disclosure. Thanks for your support! 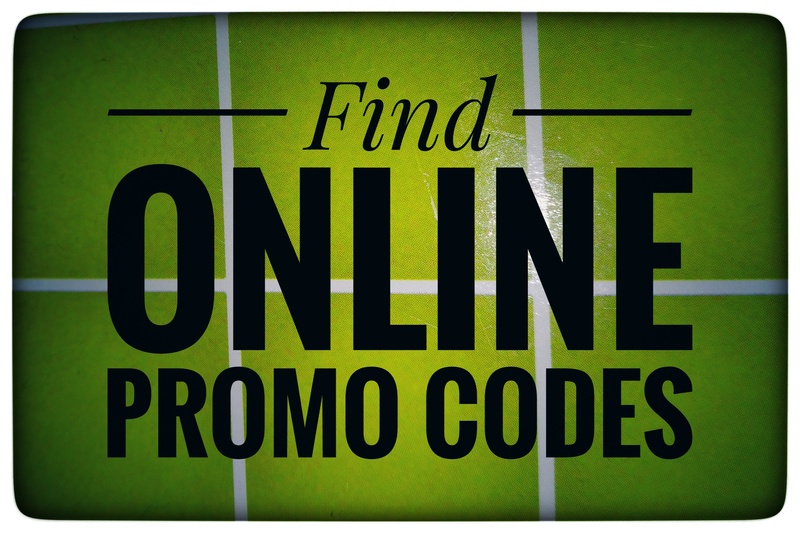 *DON’T FORGET* Join our NEW Score The Hot Deals Group for HOT Deals, FREEBIES, Giveaways and more! The Kohl’s Black Friday ad has already leaked! Check out the ad below for their upcoming special sale event! Be sure to visit our Black Friday Ads List to see all of the currently released ads! « DELL Friday Ad Leaked!